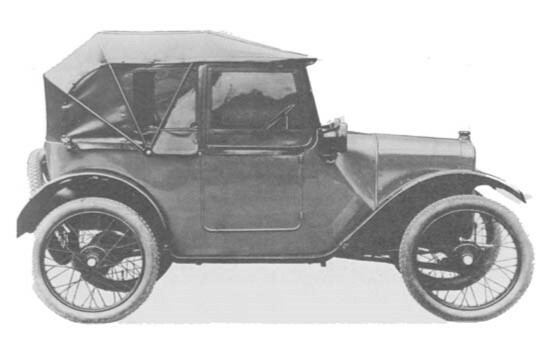 During the early years (1922/24), sales of the Baby A7 were slow, to say the least, in spite of being one of the cheapest cars on the market. However, in 1923 Sir Herbert’s son-in-law, Captain Arthur Waite, competed at Brooklands at the Easter meeting in a specially prepared 2-seater A7 and blew away the competition. He even drove the car home from the circuit afterwards! After a season of campaigning the A7 sports car around Europe in which he won virtually every race entered, even Sir Herbert, who had been against such carryings-on, couldn’t deny they had hit upon something special. 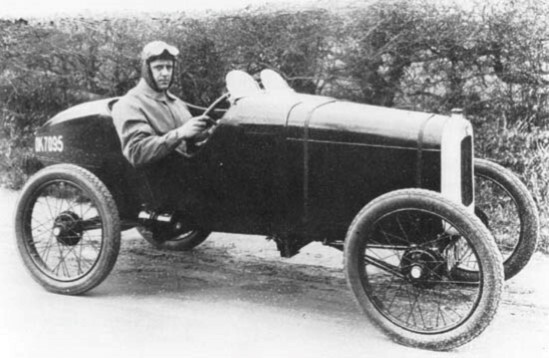 Waite, together with Gordon England, started to develop the Sports Seven as a serious racer, cont inuing the early successes and taking many records. As a result, in 1924 two sports cars were produced – the A7 Sports and the Brooklands Super Sports models (£265 then - £13,129 today) and sales of the standard saloon started to rise dramatically such that demand exceeded supply and the Works were put on two night shifts. In 1924 a few small changes were introduced to the standard Chummy – slightly longer, wider doors, modified bonnet and a speedometer! 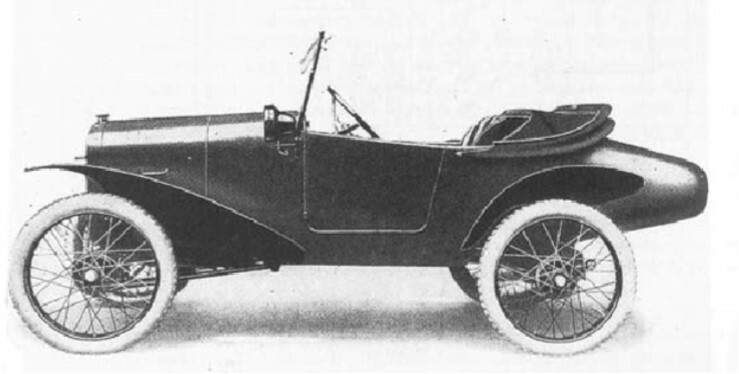 According to Wyatt, the 1924 Chummy could be bought for £59 down and £9 per month. (£3,000 deposit & £445 per month) over one year, presumably (£8,340), the standard price having been cut to £149 (£7,381). 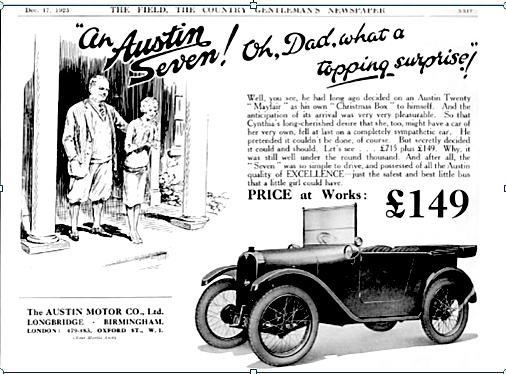 In 1925, Austins had doubled the production of Sevens over the previous year but still with only minor modifications. But in 1926 the first closed saloon bodied A7 was produced at £169 (£8,418) together with a Deluxe version and 14,000 were sold, half of all the combined output of the popular under-10HP British cars. Other small cars on show at the 1926 Olympia Motor Show were Morris 2-seater Cowley and the Singer Junior both at £148. 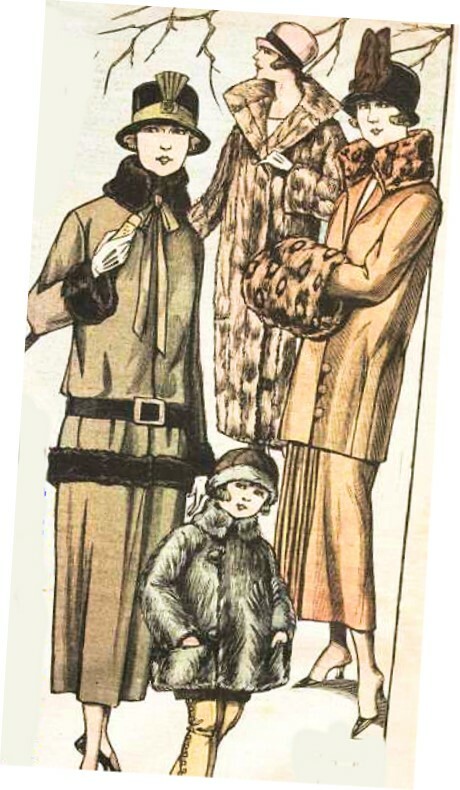 Member Richard Joiner has a 1925 AC ‘Pram Hood’, John Miles a 1925 ‘Chummy’, Ian Mason-Smith a 1926 AD Special and Jim Burry a 1926 ‘Chummy’. 1926: Dodge trucks start at Kew; Citroen opens factory at Slough; 9-day General Strike starts in Britain; the future Queen Elizabeth II born; Poincaré elected President of France; Hirohito becomes Emperor of Japan; Book of the Month Club founded; A A Milne writes “Winnie The Pooh”; 1925 films include: Fritz Lang’s “Metropolis”, “Ben Hur” & John Barrymore in “Don Juan”; most popular songs include: “Desert Song”, “When Day is Done” & “Bye Bye Blackbird”; Claude Monet & Rudolph Valentino die; Duke Ellington & Jelly Roll Morton start to record; Puccini’s “Turandot” first performed (posthumously); first flight over the North Pole (in an airship); first long-distance air route (from Croydon to Capetown) tested; new “Electrola” recoding system developed & Kodak produce first 16mm film; first woman swims the Channel; population of Britain reaches 45 million.